Englishmen race to find the tomb of Genghis Khan. They have to get there fast, as the evil genius Dr. Fu Manchu is also searching, and if he gets the mysteriously powerful relics, he and his diabolical daughter will enslave the world! 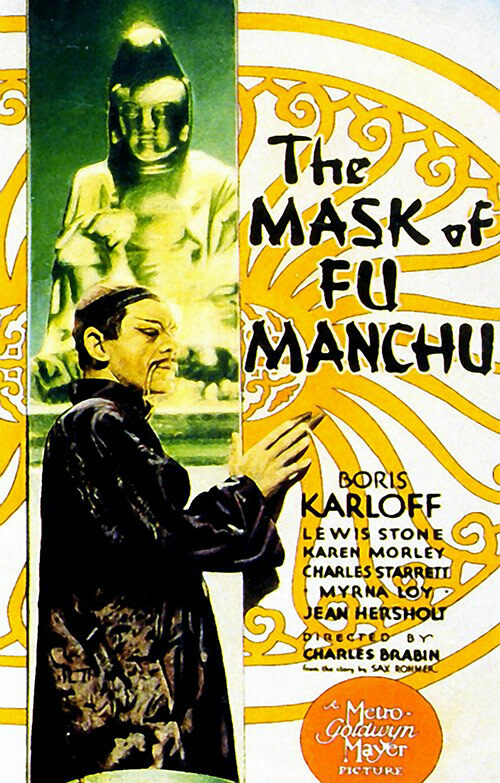 0 Response to "The Mask of Fu Manchu (1932) Charles Brabin"